Two Royal Ulster Constabulary (RUC) officers were killed in Derry by a booby-trap bomb attached to their car by the Irish Republican Army (IRA). A third RUC officer was killed in a land mine attack near Cappagh, County Tyrone. 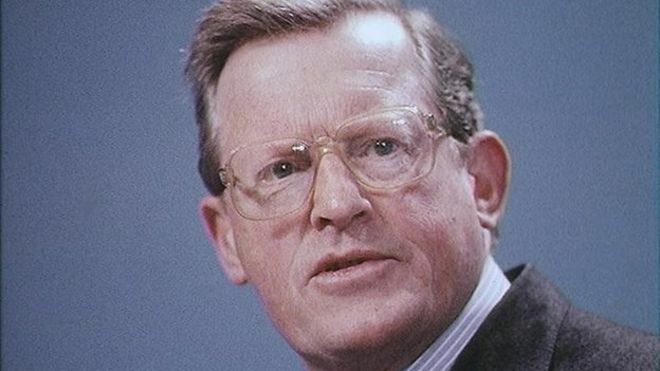 Tom King, then Secretary of State for Northern Ireland, said that the forthcoming Westminster by-elections, brought about in protest to the Anglo-Irish Agreement (AIA), would not change the government’s support for the Agreement. Tom King, then Secretary of State for Defence, paid a visit to Northern Ireland. Gerry Adams, then President of Sinn Féin (SF), stated in an Irish Times (a Dublin based newspaper) article that he could not move without clarification of the Downing Street Declaration (DSD). John Major, then British Prime Minister, told John Hume, then leader of the SDLP, that the DSD spoke for itself. Sinn Féin (SF) again stated that it thought the idea of a new elected assembly at Stormont was a “non-runner”. 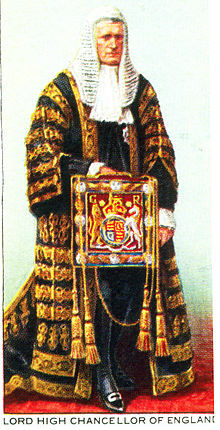 The Lord Chancellor’s office was criticised for refusing to answer a parliamentary question about whether or not Lord Carswell, then Northern Ireland Chief Justice, was a member of the Orange Order or the Free Masons. Nora Owen, then Justice Minister in the Republic of Ireland, ordered that James Corry should be released from custody. A uniformed Royal Ulster Constabulary (RUC) officer was shot in the chest at close range by a female member of the British Army who was travelling in plain clothes in an unmarked vehicle. At approximately 1.15am an RUC patrol spotted two cars being driven in a suspicious manner in a Catholic area of north Belfast. The two cars drove off and the RUC patrol gave chase. One of the cars crashed at the junction of Crumlin Road and Antrim Road. As the RUC officer approached the vehicle he was shot and seriously injured. 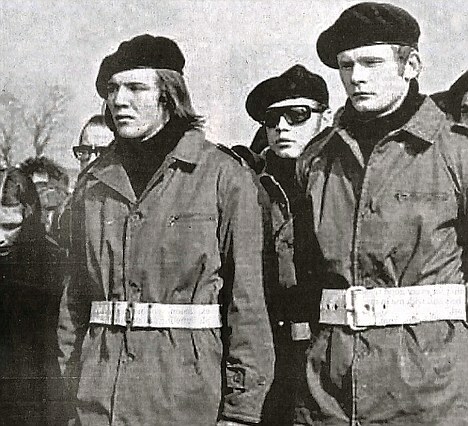 Sinn Féin (SF) described the incident as sinister. The funeral took place in Belfast of Terence (Terry) Enwright (28), a Catholic civilian, who was shot dead by the Loyalist Volunteer Force (LVF). Thousands of people of different ages and different religious backgrounds stood along the funeral route. Shots were fired at an Royal Ulster Constabulary (RUC) station in west Belfast. Four men were arrested in a follow-up operation. The attack was believed to have been carried out by the Continuity Irish Republican Army (CIRA). Three Russian-manufactured heavy machine guns were found on farmland at Blackstaff, five miles from Carrickmacross, County Monaghan, Republic of Ireland, and were believed to be part of the Irish Republican Army’s (IRA) arsenal. Increased security measures were put in place in north Belfast by the Police Service of Northern Ireland (PSNI) and the British Army (BA). The move followed death threats made by the Ulster Defence Association (UDA) against Catholic teachers, and other Catholic employees of all schools, which was made on Friday 11 January 2002. The threat was extended to include Catholic postal workers following the killing of Danny McColgan on 12 January 2002. Frank Bunting, then northern Secretary of the Irish National Teachers Organisation (INTO) and Chairman of the Teachers’ Council, was interviewed on British Broadcasting Corporation (BBC) Radio Ulster and called for the immediate lifting of the threats. The PSNI arrested two men in connection with the killing of McColgan (12 January 2002). Martin McGuinness (SF), then Education Minister, held a meeting with representatives of teaching unions and education officials to discuss what he called the “unacceptable” threat against Catholic teachers and school staff. David Cargo, then Chief Executive of the Belfast Education and Library Board, and Donal Flanagan, then Chief Executive of the Council for Catholic Maintained Schools, also attended the meeting. David Trimble (UUP), then First Minister, and Mark Durkan (SDLP), then Deputy First Minister, called for a lifting of the threats against Catholic teachers and Catholic postal workers. The two ministers described the killing of Daniel McColgan as horrific and said it had disgusted all right-thinking people. During a debate at the Northern Ireland Assembly a minute’s silence was observed by then Members of the Legislative Assembly (MLAs). Postal deliveries throughout Northern Ireland were suspended as a mark of respect to McColgan. Postal workers in Derry took part in a silent march into the city centre to protest at the killing. The Irish Congress of Trade Unions (ICTU), called for a general half-day stoppage on Friday 18 January 2002 in protest at continuing attacks on workers. It also asked workers to observe a two-minute silence at midday on Tuesday 15 January 2002 to coincide with McColgan’s funeral. The union said the silence would be in memory of all workers and security force members murdered during the past 30 years. Killed in land mine attack on Royal Ulster Constabulary (RUC) mobile patrol, Aghnagar, near Ballygawley, County Tyrone. Killed by booby trap bomb attached to Royal Ulster Constabulary (RUC) patrol car, Harbour Square, Derry. Beaten to death at his farm, off Derrynoid Road, near Draperstown, County Derry. His body found, on information supplied to the British authorities, in disused quarry, Carmean, near Moneymore, County Derry, on 21 September 1977. He was a witness to a robbery. Off duty. Killed by booby trap bomb attached to his car outside his parents’ home, Innishrush, near Portglenone, County Derry. Shot outside his home, Coronation Park, Dundonald, Belfast. Alleged informer. Former republican prisoner. Shot while in friend’s home, Agra Street, Ballynafeigh, Belfast.